If your Hyundai vehicle is in need of a service appointment, the service department at Surgenor Hyundai has you covered. Surgenor Hyundai is your trusted location for all your Hyundai service needs. Whether you come in for an oil change or for a full maintenance package, Surgenor Hyundai will make sure to complete every task with attention to detail. Our team of dedicated service professionals are available to answer any questions you have and will treat your Hyundai as if it were their own. 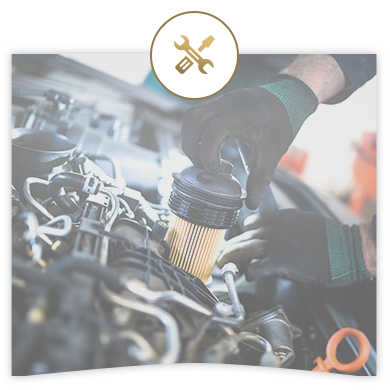 With years of experience, our technicians’ attention to detail is the reason why the service department at Surgenor Hyundai is your most trusted location for servicing your Hyundai vehicle. They provide impeccable service and we guarantee they'll put you first. They'll always take the time to answer your questions and explain the various service and maintenance packages available. Stop by Surgenor Hyundai the next time you need to get your Hyundai vehicle serviced.